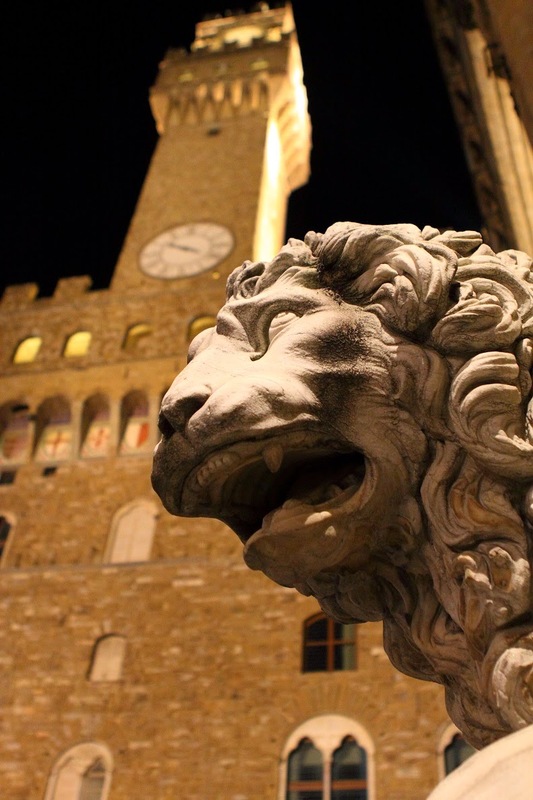 Lions were the symbol of the Medici. 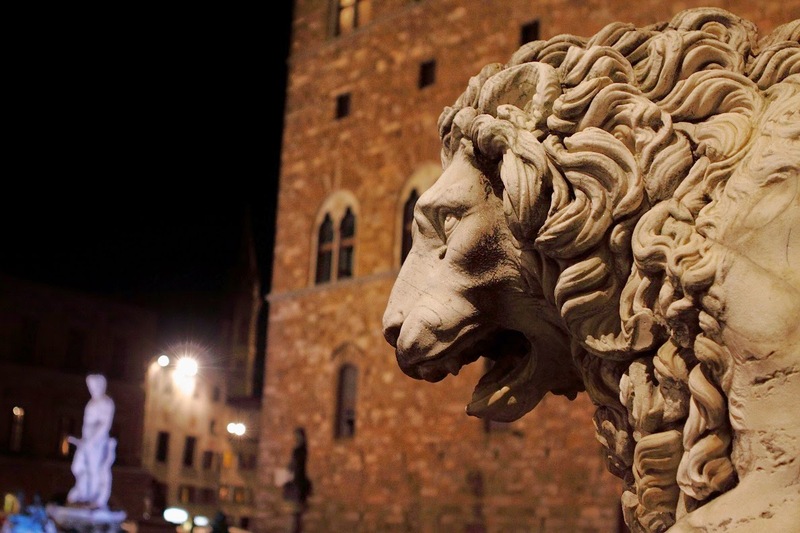 There are lions everywhere in Florence, Italy. 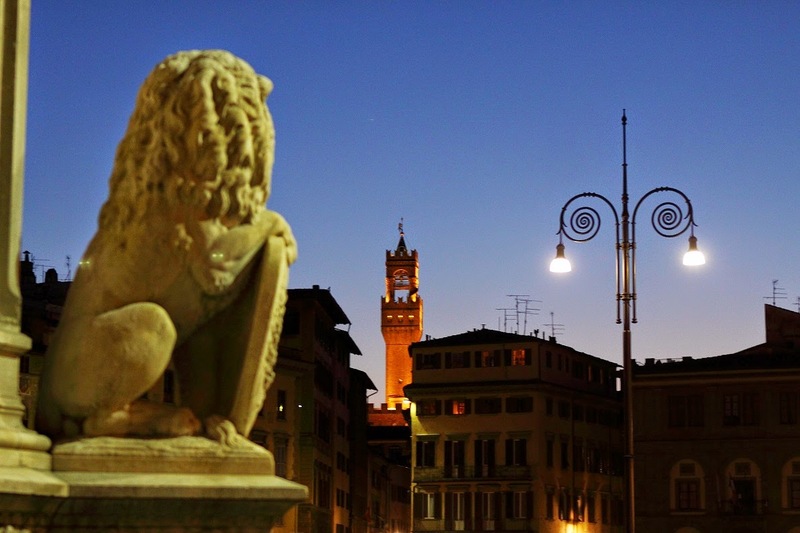 At night, they seem to come alive.